Trailer for A Cricket in the Court of Akbar. American student of Indian Classical music, Andrew Mendelson, competes in the largest music competition in Rajasthan, India. 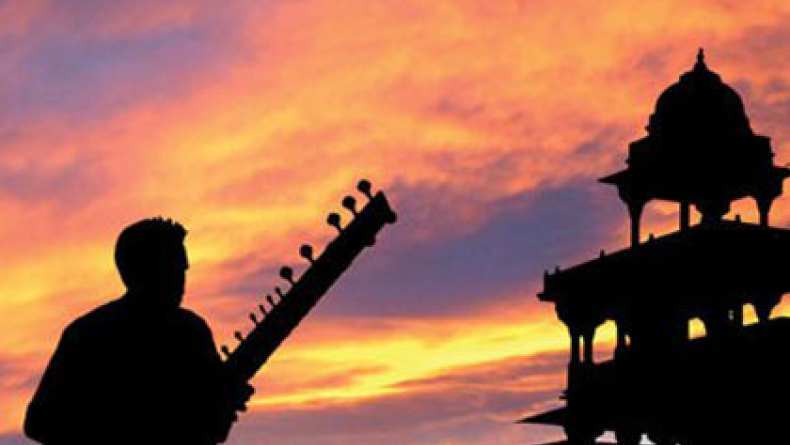 Sitar in hand, he attempts to navigate the complex rules of this ancient tradition only to find that his western culture clash might be insurmountable. Will he find acceptance before facing India's newest generation of musical talents?